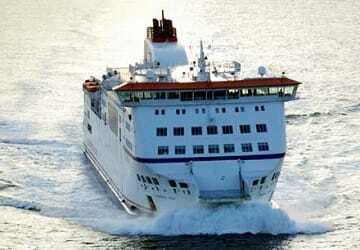 This ship is no longer operated by MyFerryLink and is now with DFDS Seaways. 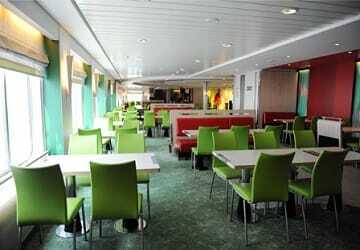 The tastefully designed interior of the MyFerryLink Rodin ferry guarantees a truly relaxing ambiance for your trip. The passenger areas feature eye-catching contemporary décor, while the seating is so comfortable you just can’t help sitting back, relaxing and enjoying the stunning views from the large windows. In terms of amenities, Rodin doesn't disappoint either. 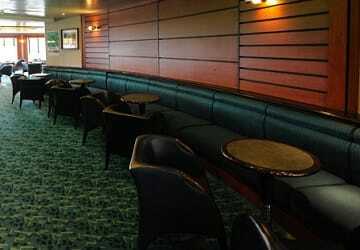 She features a tempting choice of bars, cafe's and restaurants, there is a specially selected range of products on sale in the onboard shop 'La Boutique' as well as dedicated areas for babies, smaller children and teenagers. Please Note: Whilst we have taken great care in making our Rodin guide as accurate as possible, onboard facilities, services and entertainment may vary depending on the date and time of year that you travel, facilities mentioned may change without notification and ferry companies reserve the right to operate vessels other than those mentioned at time of booking without prior notification. They got me from where I was to where I needed to go so I am happy. My trip with MyFerryLink was pleasant, quiet - I had time to relax in the midst of a long drive and onboard services (catering and shops) were highly appreciated. 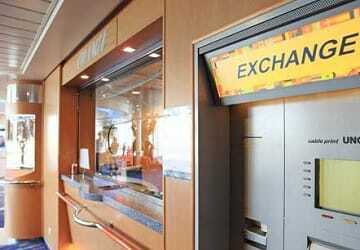 Everything ran to schedule, ship was clean and tidy, staff were helpful and friendly. 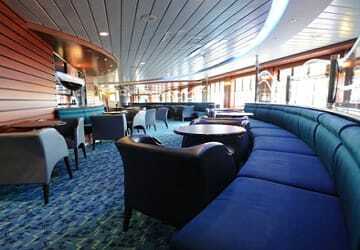 Easy to book, comfortable ship, better food than on other recent crossings with other companies. Very good, the timing and crossing was very pleasant. NOTHING ELSE TO SAY!!!!!! "1 St Time crossing and it was a very good experience"
Found these Guys online "cheap as chips". Booked online, turned up and went. All straight forward, clean and on time both ways. Only one issue was that we had to leave our car and walk to a book in office at Dover - no problems but a drive through check-in is better. A very nice clean ship. Good crossing. Everything went well: easy to book, the ship was punctual (both ways), friendly crew and an unforgetable trip. Enough food at the buffet table and at the bar. Excellent! Polite, helpful staff. Punctual and no problems. Toilets were nice and clean on the way out but smelt a bit nasty on the way back. We chose to go by ferry for our first family trip driving in France. 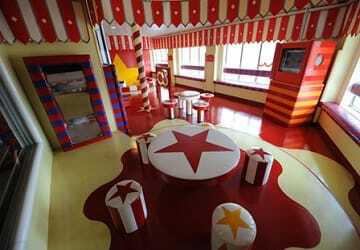 The staff were friendly and informative. We got to the port a bit early and were offered an earlier sailing for £20 extra. On this occasion we declined but on the return journey we took them up on it and instead of sailing back at midnight, we left at 9:00pm. Both trips were pleasant and the facilities excellent. The food was reasonably priced and very good. Highly recommended service. I have been across through the tunnel on business but for a family holiday I would only go via a ferry in the future. A good friendly crew. CLEAN SHIP. A slight delay on both journeys but put this down to inexperience which should improve over time. "Price difference for the outward is much compared to the return"
I found it extremely annoying that I had to pay about £170 for the return trip when the outward journey was only £60. The return trip could not be booked in advance because we didn’t on which date it was going to be. We had to purchase a ticket at the counter and I found the price difference to be too much, and I feel a little ripped. I would recommend the ship to a friend, but would also let them know about the high prices if they bought the tickets at the port. Otherwise it would be better to travel with Eurotunnel. Easy and punctual service on board services very reasonable. 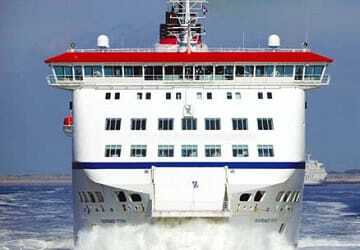 Will continue to use direct ferries. Thank you for yours work.